These apartments are two bedroom flats for 4 people which consist of: a bedroom and a living room, a galley kitchen and bathroom with shower (30 sq.m.) The flats have a big terrace with table, umbrella and chairs; from the terrace there is a beautiful view over the Morcone bay and the guests can enjoy the outdoor life and the sunny days from the morning until the late afternoon. 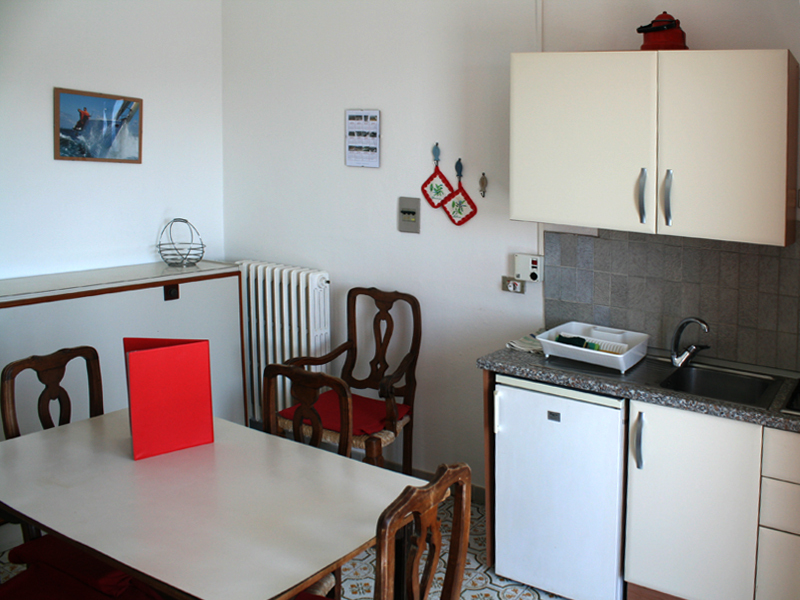 All flats are completely furnished and fully equipped. The price is inclusive of water, electricity, gas, parking, weekly changing of linen and use of the common services.